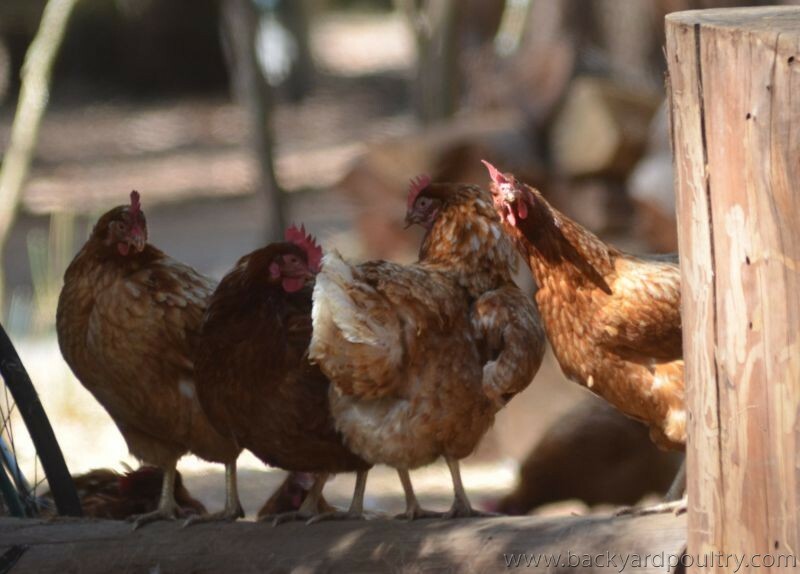 Backyard Poultry Forum • View topic - Photo Caption Competition - Winners Announced! Post subject: Photo Caption Competition - Winners Announced! 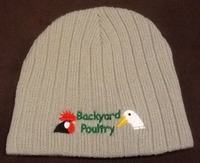 Special Prize: Best Caption contributed by a new user from facebook: Backyard Poultry hat of choice! Chosen by the FB admins. Thank you to all participants and voters! Our poll period is now over and we can congratulate our winners! Congratulations to the prize-winners mentioned above. I will do a mail-out of prizes next week. 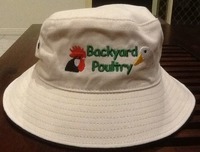 Please send your name and postal details to me by pm and I will get your parcel in the mail. If I don't receive your postal details by Wednesday 16 April (2 weeks from now), the prize will be forfeit. For those who would like a personal/business promo page, just pm me any details and we can construct it for you.